The Donald Trump Inauguration As President Of The United States. 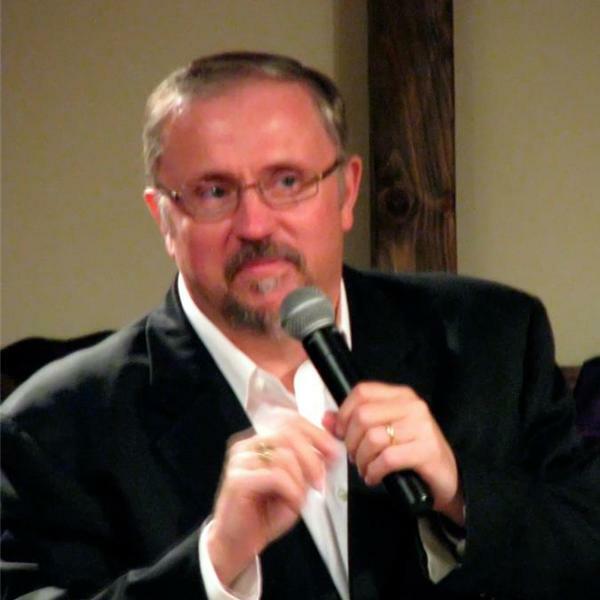 Pastor Paul Begley will bring forth live the Presidental Inauguration of Donald Trump as the 45th President of the United States. The long 8 year nightmare is over as President Obama leaves office. These and much more current news events along with bible prophecy and the powerful Word of God. Your Host Pastor Paul Begley of Indiana.